There are a lot of bottle lamp kits on the market that offer the straightforward parts to help construct your next DIY project. But if too many choices seems to only confuse you rather then offer constructive ideas, we will offer you a more simplistic approach. This bottle lamp will have you up and running in no time at all. You simply attach the cork to your empty wine bottle and plug it in. The only downside that some might see to this is that the electrical cord simply flows down the back of the bottle. 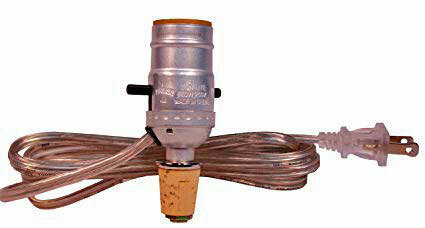 This may make the lamp a little unsteady but a bottle filler should help remedy this problem. 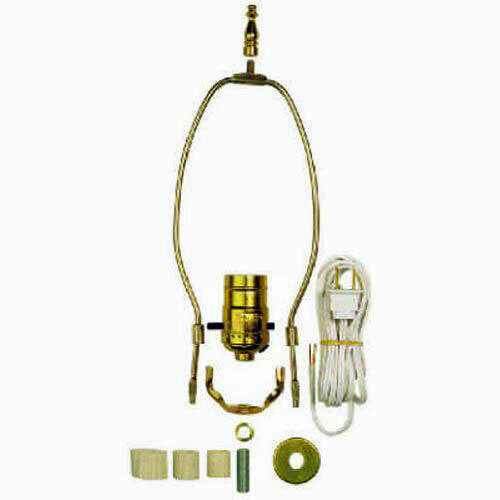 This standard bottle lamp kit has proven to be the most reliable. 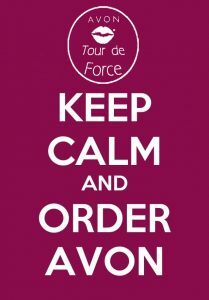 All the components that you need are in this kit. A slight modification to the rubber ring in the bottle neck may be needed. 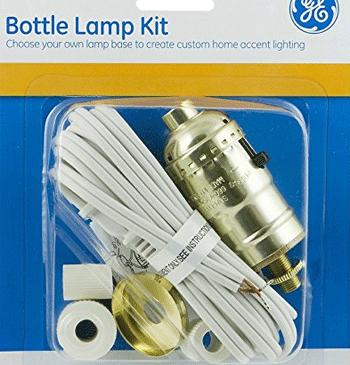 Unlike the previous bottle lamp kit, glass drilling may be required to allow the electrical cord to run through to the bottom of the bottle. If the thought of drilling glass intimidates you the you can always run the cord out of the socket and run it down the back of the bottle. 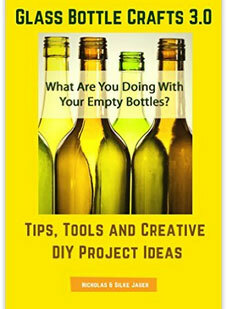 Drilling the bottle will require the proper tools to drill glass. 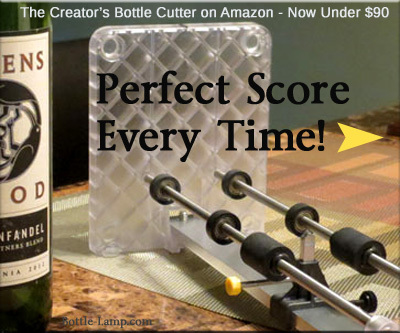 You will be adding an additional step to your bottle lamp making but the end result will be well worth the effort, A rubber grommet for the electrical cord that runs out of the bottle will give your lamp a nice finished look. 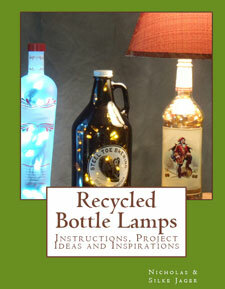 Our last bottle lamp kit is similar to the previous one with the exception of the lamp shade holder. If your lamp has a harp, you will need a shade with a spider fitter. The spider fitter sits on top of the harp, is secured by a finial, and is integrated in the lampshade. If you have picked out a lamp shade then this will help you decide which bottle lamp kit will work best for you.